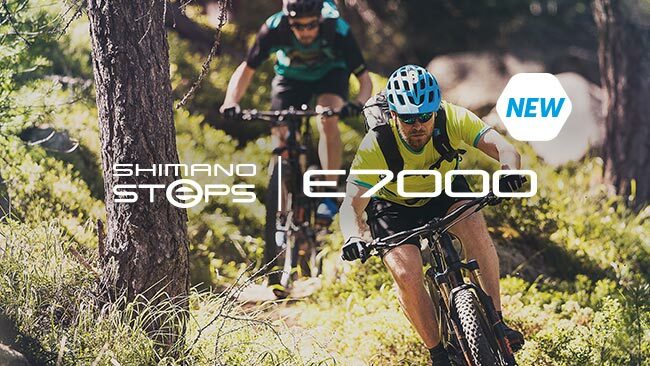 Built on our successful e-MTB technologies, the new E7000 arms you with many tech solutions to venture off the beaten path. The E6100 is our newest premium e-bike component system packed with high-tech features. Travel anywhere your heart desires, knowing you’ll arrive fresh and invigorated. 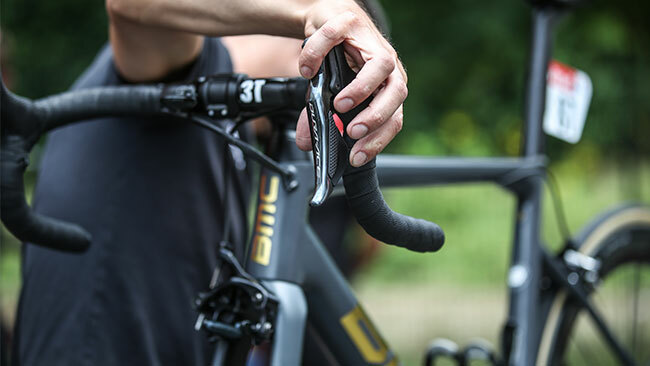 The Tour de France has always been the perfect showcase for new components and new bikes. In the run up to this years' Grand Départ in the Vendée teams presented their new material one by one, and of course Shimano was present to get a closer look at how the teams implemented recent innovations and improvements. 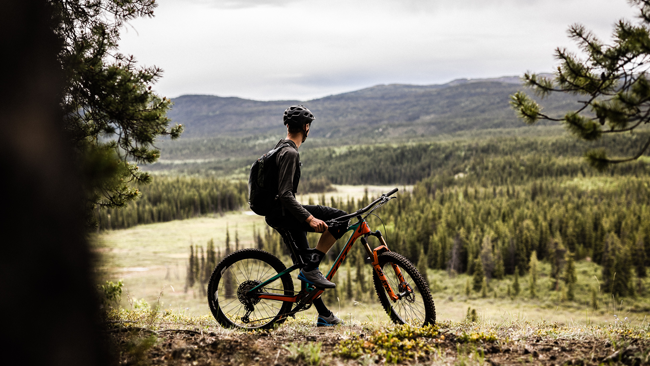 SCOTTY LAUGHLAND EXPLORING THE YUKON TERRITORY ON THE NEW XTR! Whitehorse Yukon has always been earmarked as one of those undiscovered Mountain Bike paradises. Somewhere a little more difficult to get to than most, that bit further off the beaten track… Mountain Bike Worldwide were going to change that for me when they offered up the chance to attend one of their trips purely to ride the best trails and share the story as a ride along.